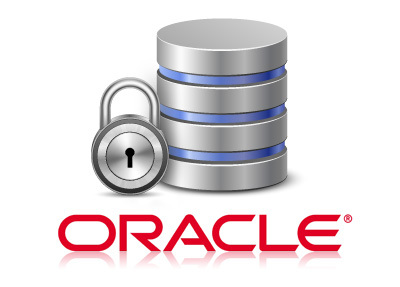 Recover your oracle database using our data recovery services! Oracle database data file corruption or loss? inaccessible data, failed hard drives, corrupt, damaged or offline datafiles has you scrambling to regain access to critical company data. You discover your backups are not current or are incomplete. You have tried Oracle database recovery tools and data recovery software, but nothing worked. Now you are trying to locate a company that has the capability of recovering your Oracle database so you can get your company’s critical data back online. Independent research reveals: 75% of all data loss situations are the result of hardware or system failure. That means most data recovery situations require extensive knowledge and specialized equipment to recover data successfully. Recovering Oracle databases when these things occur requires highly technical knowledge, years of experience and specialized equipment to recover critical data. To prevent overwriting data it is important to create images or backups before attempting to restore backups, rebuild RAID arrays, swapping or initializing hard drives. There are numerous options to choose from when recovering your Oracle database. We provide several options in regards to turn around time for oracle database recovery. You can select our Emergency services and get your data back in 1-2 Business days. We also have our economy option which saves you money but can take 2-4 weeks. Our expedited option is the most popular at just 2-4 Business Days. Recovering your Oracle database takes an expert. Our experts have been recovering data from complex hard drives and Oracle Databases for years. We can recover your oracle database files in as little as 1-2 Business days. Get a free quote using the form below and see how inexpensive our service prices are for yourself! Use the form below for an Oracle Database Recovery Quote!